Palmers Site Supervisor, Stuart Myers has been presented with an Excellence Award by TATA at their Skinningrove steel works on Teesside, in the North East of England. 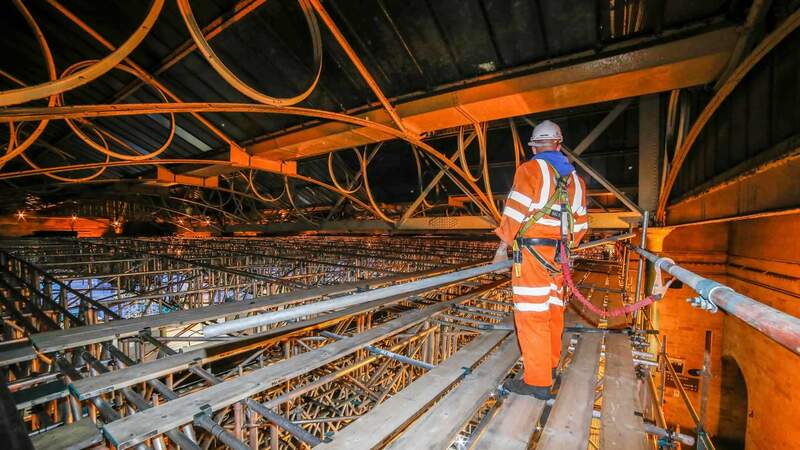 The TATA award has been given in recognition of Stuart’s (and his Palmers team) efforts and support shown in providing expert scaffolding and access services in the first week of the current shutdown at the steel plant in the North East. On our careers page, we have information on vacant positions and employment opportunities. We look forward to your application.